Is plaque fissure or rupture painful ? Plaque fissure ,rupture and subsequent thrombois is the hallmark of acute coronary syndrome . Are these events painful ? We always attribute any chest pain in an ACS patient to ischemia of myocardium.Is that always true? Coronary artery also has a rich vasa nervorum that could be activated by plaque disruption. Why we need an answer to this question ? We are triaging patients for early invasive apporach based on chestpain . 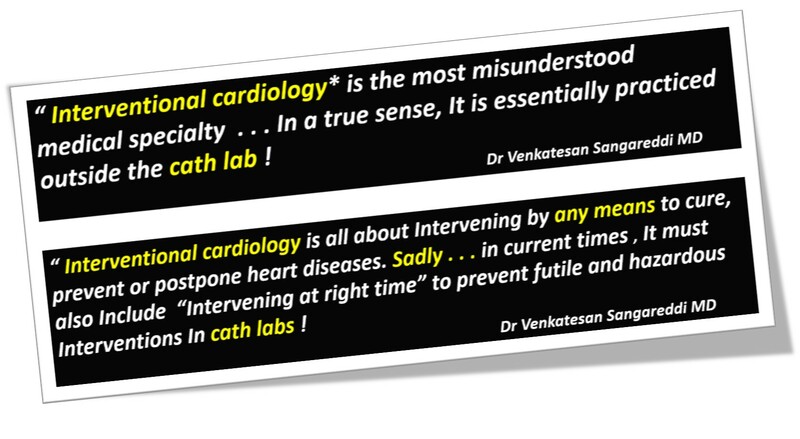 Many patients may be subjected to revascularisation process for an non ischemic coronary pain !